Insanely Twisted Shadow Planet is an action adventure / exploration game initially developed for XBLA Summer of Arcade. In ITSP the player navigates a UFO through a visually exciting world solving puzzles while surviving interesting and unique encounters. Development of ITSP was quite a rewarding challenge. With a small team of developers everyone was able to make a significant contribution to the project. Team members had ownership of their tasks, and that lead to everyone taking pride in their work. Meeting deadlines both internally and externally was no easy task, but in the end we were able to get a quality game out in time for SoA. When we were nearing our Alpha Milestone I surprisingly had a little extra time to work with. I took a day and implemented a rudimentary co-op mode for the main campaign. It was well received but it was decided that we were too close to the end of the project to balance the game for multiple players. I was given two weeks to see if I could make a multiplayer mode that we could add to ITSP. I made several prototypes and among the group of them, Lantern Run was the best fit. An important aspect of Lantern Run was that it was focused around re-purposing all the existing AI instead of starting from scratch. Very few unique assets had to be made for this mode. In fact, if you take another look at the Lantern Run boss, you might notice it is the level one boss with some tentacles pasted on it. This was a mode that was fun to play, and relatively easy to implement. The real challenge came from when we made it work for Xbox Live. In the end, Lantern Run turned out to be a great couch co-op game, which was a perfect fit for Summer of Arcade. Here is a sample video that captures the intended experience. Shadow Hunters was an attempt to match the best parts about Lantern Run with the single player campaign. Up to four players would attempt to drag a bomb to the center of a shadow infected asteroid. Each run is procedurally generated from a list of level prefabs so no two games are the same. With this mode came new AI creatures, puzzles, and bosses. In Conquer, players will control a hero and lead an army into battle. Opposing heroes will try and fight back from an opposing end of the battlefield. Imagine a mix between Castle Crashers and League of Legends. A main hook in this game is army creation. Players can choose what units will come out to fight the enemy as the game progresses. Now do players level up their hero, or their armies, or a little of both? Maybe a strong melee army with a ranged hero? Deep strategy with simple game interaction makes this game a perfect fit for multiple platforms. Ship Studio is a racing game with a unique twist. The players get to create the ship they will race with. 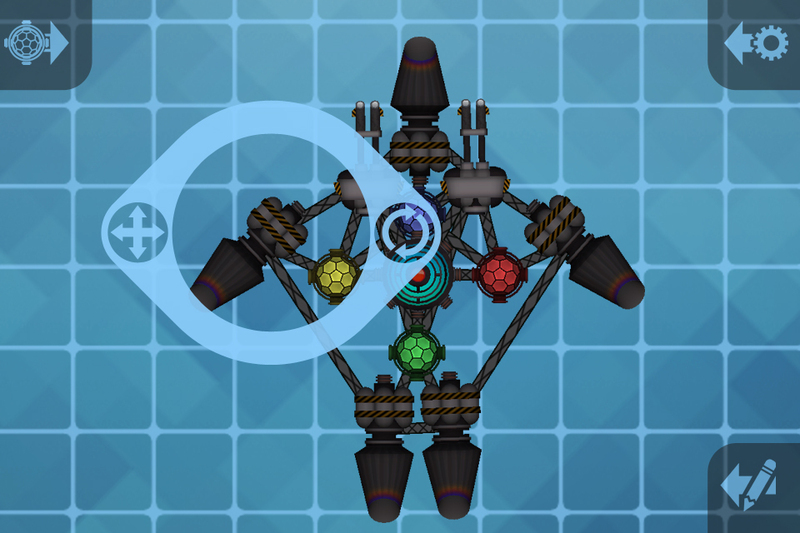 In build mode, players can assemble a ship from a list of diverse modules. With their obviously superior craft, players will then hit the course to nail the perfect line. This prototype has multiple platforms working in tandem. 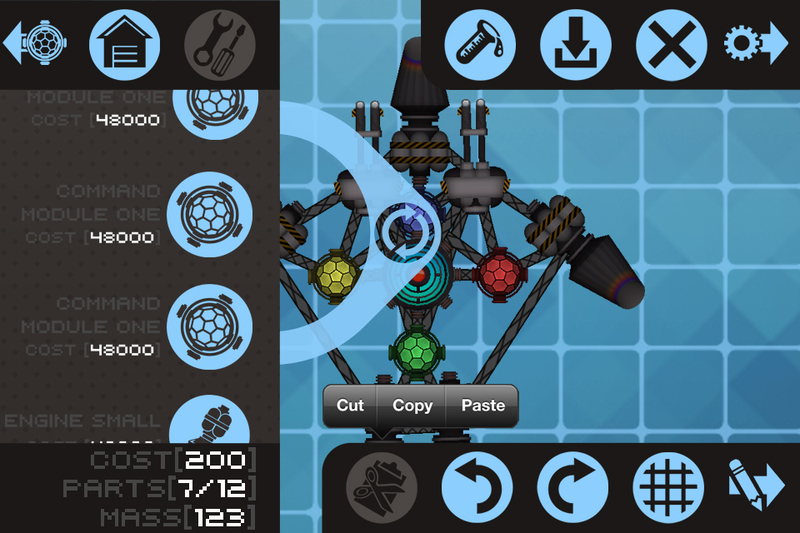 A player is able to create a ship on their smart phone, then race it on the PC. This is Vegas was an open world game where the protagonist attempted to prevent Las Vegas from becoming a family friendly tourist attraction. In late 2009 the company was sold to Warner Brothers Interactive Entertainment. The majority of the staff was moved to work on War in the North. This is Vegas was subsequently canceled. Populated the game world with interactable objects and NPC spawners.